a smile surges from what seems nowhere. it can be chuckles and laughter. or, just a deep breath, a shiver. that our thoughts are not ours. calling from what seems afar. that the loving presence comes not from afar. and as such will remain. taking time to say "I love you"
05/28/11Meet the Author - Starbuck - Shunyi, Beijing, China. 06/29/11Discussion on Writing Biographies - Hilton - Addis Ababa, Ethiopia. "...Reading Forget not the Sparrows was like time travel. 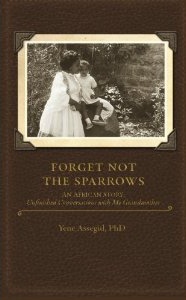 It is a touching story that is so true to many of us..."
"	Forget Not The Sparrows is a moving biography of a grandmother, a family, and an entire country in transition. 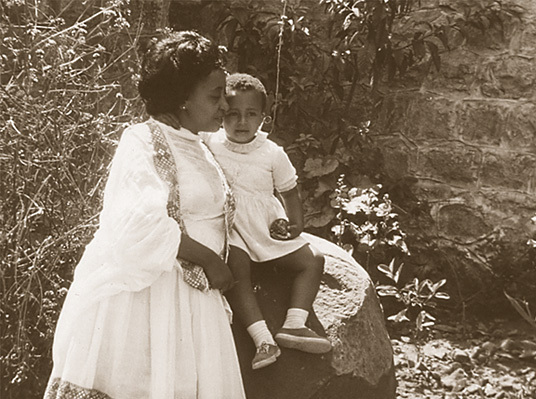 But it's not just about Ethiopia, it's about the bond we form with loved ones, and how that connection is kept alive through the power of memory."